Today I have a swatch/review of the NYX Soft Matte Lip Cream in the color Budapest for you! I bought this in Madrid in de NYX store. In the Netherlands there's no such thing as a NYX store, there is a NYX stand in certain shops, but there's no NYX store on its own. So when I walked by I HAD to take a look in the store. First of all, the light in the store was anything bit natural. I thought I bought a mauve color, but when I got back at the apartment and checked the things I bought out, it was more of a red wine color. So, lesson of the day: always walk to the windows and see what the color looks like in natural light, even though the lights look like sunlight in the store! Anyway, I have one other color from this lip line and it was the very first matte lip product I ever bought, actually. I like how the cream turns really matte at a point and that it almost leaves no trace when you're drinking out of a water bottle. 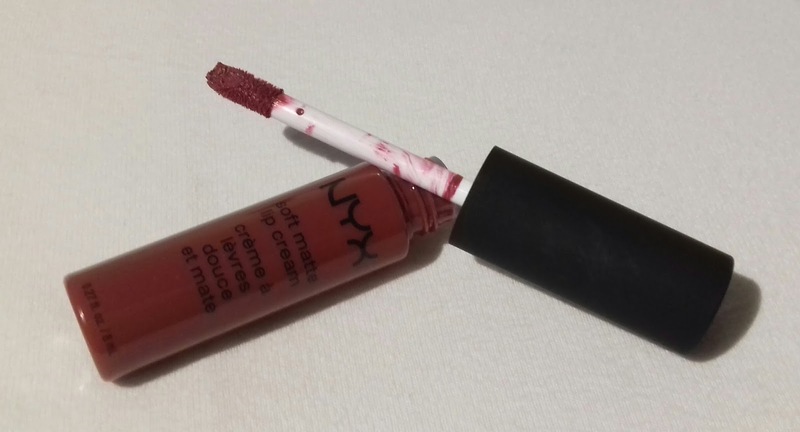 It does not have the staying power of a liquid lipstick, but it stays on better than regular lipstick or gloss. 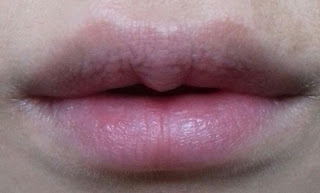 It does not turn into a matte color instantly after application, it takes a few minutes. The applicator is a doe-foot applicator, it works well with the formula. It smells like vanilla marshmallows, but when it's dried up, the scent is gone. I like the scent. The application of this product is very smooth. It glides on my lips like a dream and the color payoff is good. 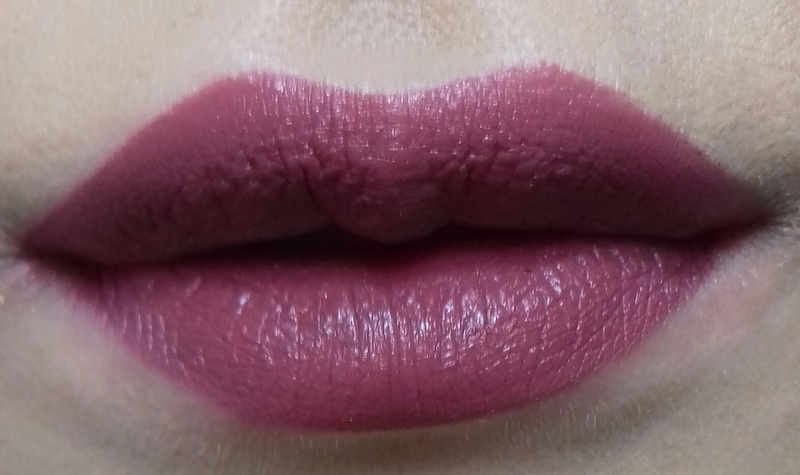 I like the color, it's not something I would normally wear, but since we're getting closer and closer to fall, I don't mind using darker lip colors. It isn't my style (dark lips), but I don't think it's too dark for my liking. I actually like this color more and more and I definitely will be wearing it! And this is how it looks on my lips. It is a little bit darker in real life, but I think it's a nice, classy color that is not too weird (I'm not a type of person to wear funky lip colors). I think it gives me that little bit of extra glam and I like it very much! What are your go to lip colors? Let me know!